This adorable printable Christmas wrapping paper design is a FREE download to help with your gift wrapping during this busy holiday season! 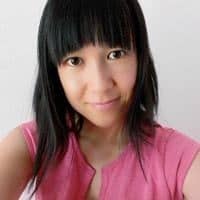 Hello y’all! I’m Linda from tortagialla and I’m happy to share my illustrations as a DIY printable Christmas wrapping paper freebie! 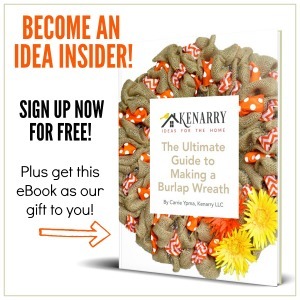 It’s perfect for small gifts and especially those last minute gift cards. 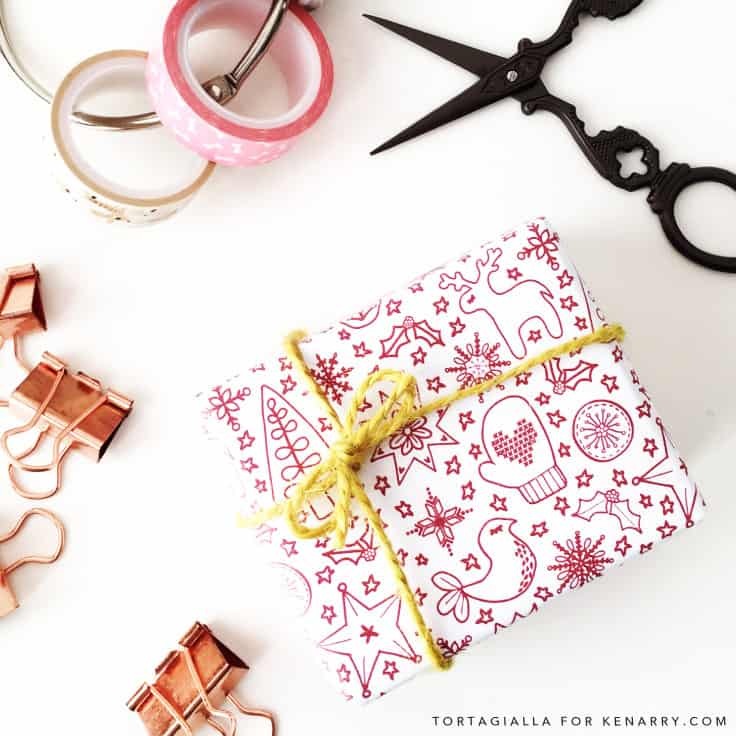 As we approach the month of December, many of us are crafting presents for our loved ones and will subsequently need to wrap all of those goodies before giving them away. I created this printable pattern design, inspired by a cozy Nordic Christmas feel. With a classic red Christmas color, the design work for kids and adults alike. 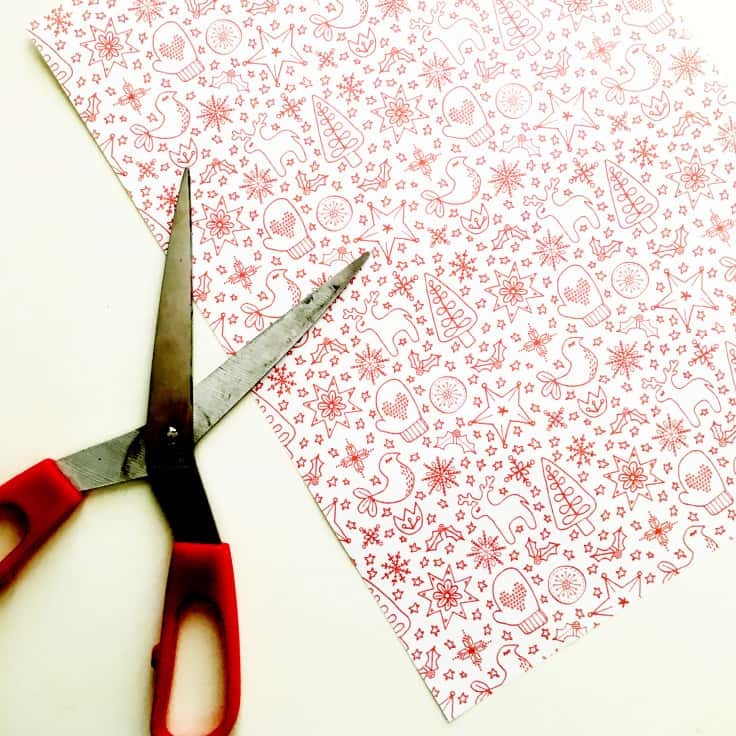 Download this printable Christmas wrapping paper for FREE! Then you just need to download the PDF file and save it to your computer. 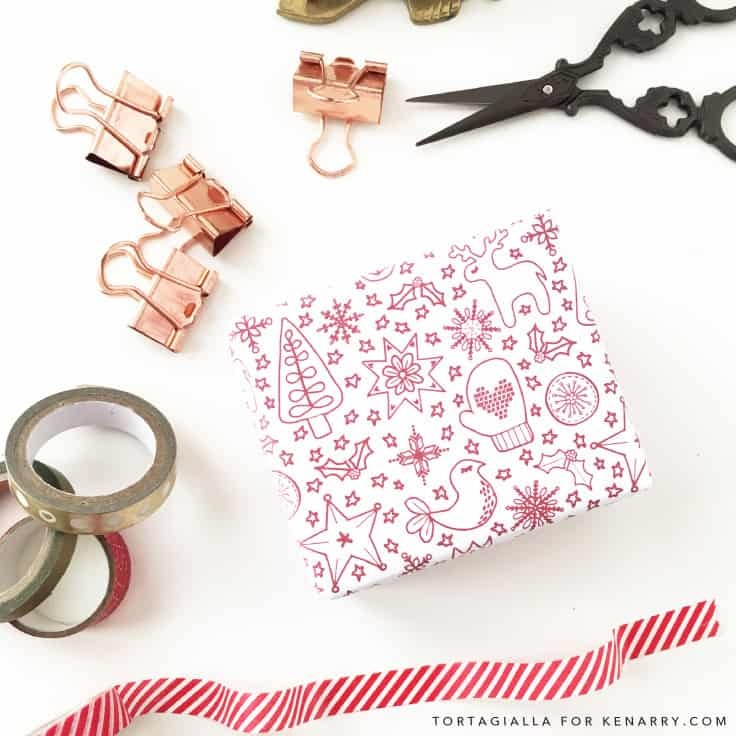 This Christmas wrapping paper and all other free printables from Ideas for the Home by Kenarry™ are for your own PERSONAL USE ONLY. 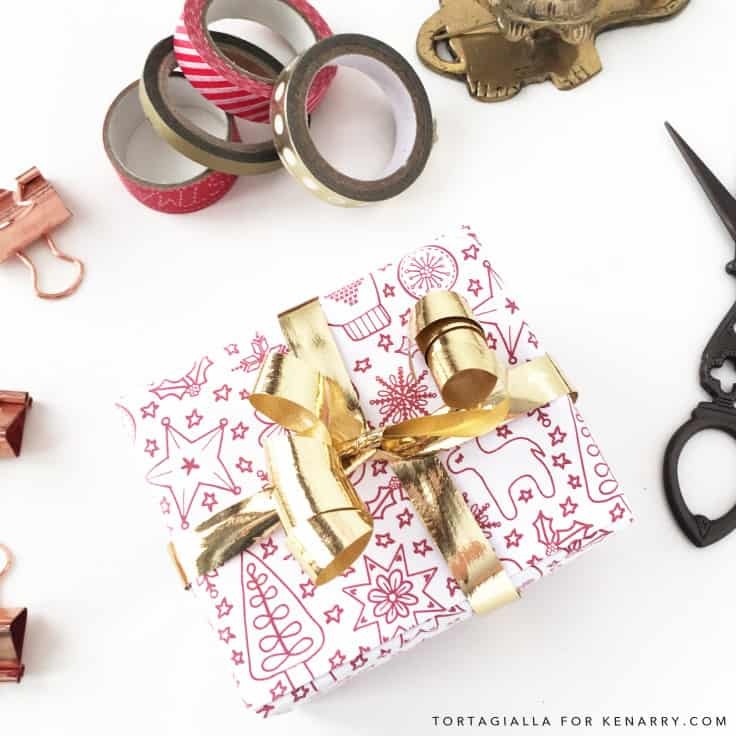 Whether you are in a pinch to get presents wrapped last minute or planning well ahead of time, printable wrapping papers are super handy not only for packaging up small gifts, but also for a variety of other paper crafts. I’ve designed this wrapping paper to be an A3 PDF, so it’s large and high-quality for those of you who have access to a large format printers. But you can certainly size it down to fit any paper size. You can also take it to a print shop and get poster prints or engineering prints for an affordable price. The quality will still be great and allows you to wrap larger gifts. 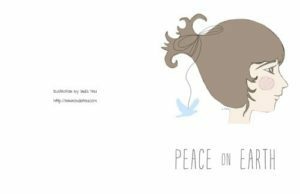 I’m certain this fun printable will be a great resource every holiday season. Are you ready to wrap presents? 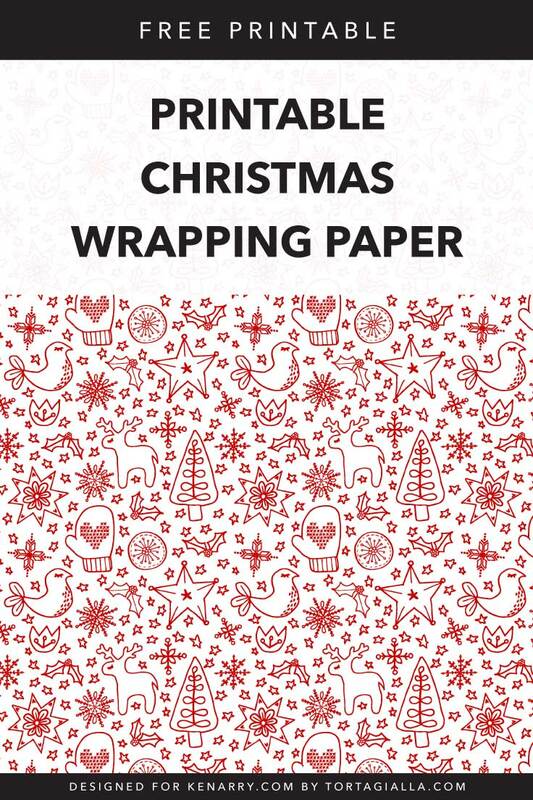 Download this printable Christmas wrapping paper PDF by signing up below and happy printing!